Add all ingredients, with ice, to a mixing glass. Stir to chill and strain into a cocktail glass. Garnish with a small round of grapefruit skin. *See our Grapefruit Cordial recipe/video. 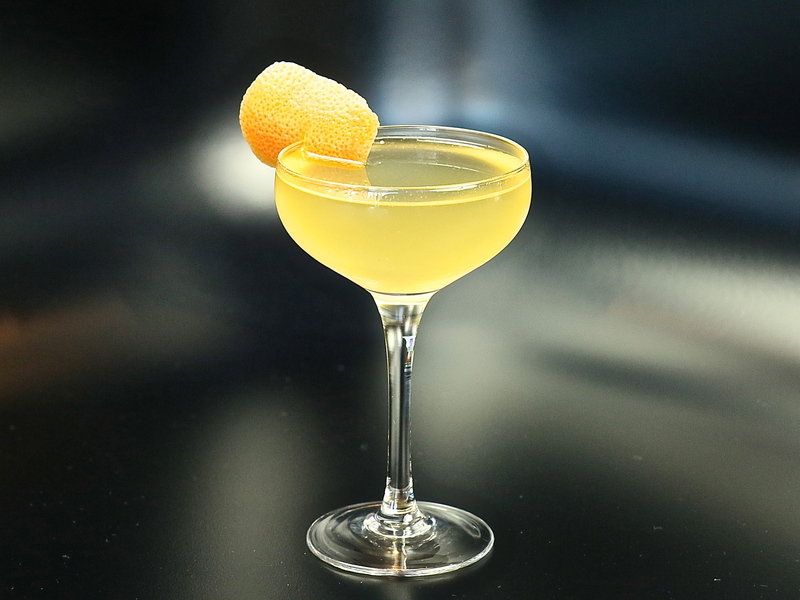 This grapefruit gimlet is a true delight. 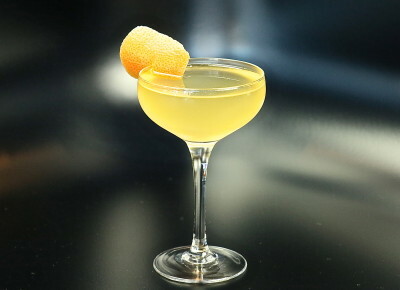 Created by Sweden’s Jens Holmgren, it requires your homemade Grapefruit Cordial. Check out that recipe, (IT’S EASY!!! 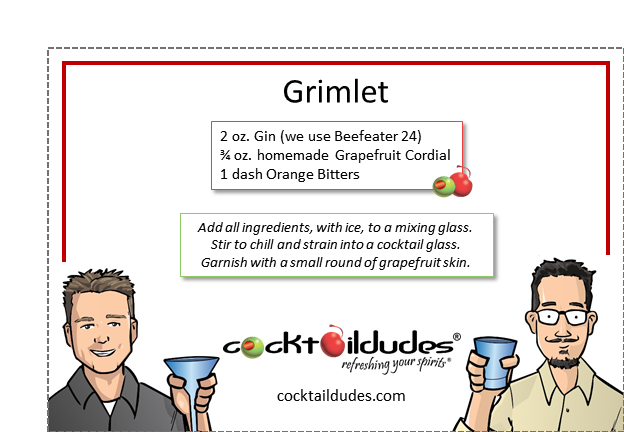 ), then come back here and use this recipe for the Grimlet. You will fall in love with this refreshing cocktail. And when you do, be certain to check out our Lime Cordial recipe/video which will have you shaking-up your own Scratch Gimlets in no time! Jens’ original recipe calls for 2 dashes of peach bitters, though we prefer 1 dash of orange. Cheers!